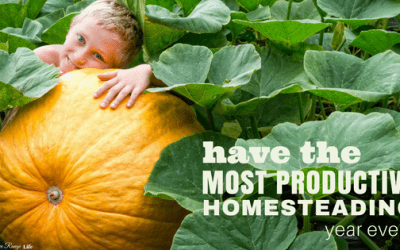 How to Have the Most Productive Homesteading Year Ever! Do you have a long list of things to accomplish on your homestead? Learn the steps to having the most productive homesteading year ever! Do you need a livestock barn or storage shed? 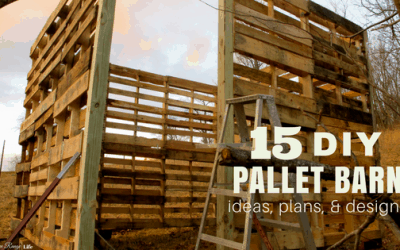 Try out some of these amazing DIY Pallet Shed, Barn, and Building Ideas that use free pallet wood as a base! The Number 1 Way to Get Rid of Foxes for Good! Foxes are a big problem for poultry owner. 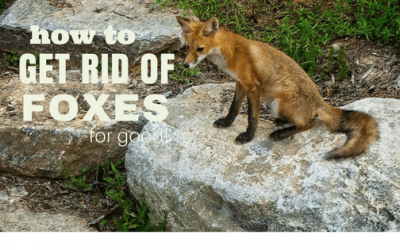 Learn this number one tip to get rid of foxes for good and quit losing your birds to these sly predators! Fencing is a big job. 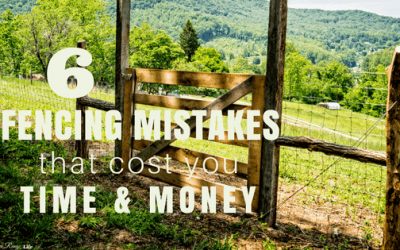 Are you making any of these 6 Fencing Mistakes? If you are you could be costing yourself a lot of time and money! Do you love Mason jars? Check out these 10 Amazing Mason Jar Light Projects to inspire you to do a little Mason jar decor! Eating local is a good way to support your local economy. 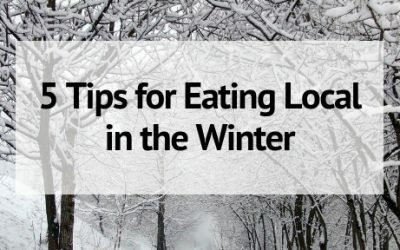 How do you eat local during the winter months? Here are 5 tips on how to eat local in the winter. Do you want to become self-sufficient financially? 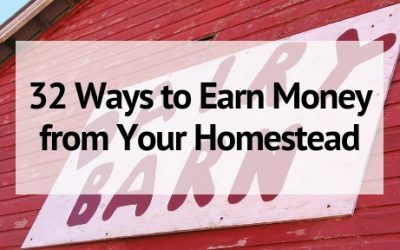 Here are 32 Ways to Earn Money from Your Homestead to help you supplement your household income. 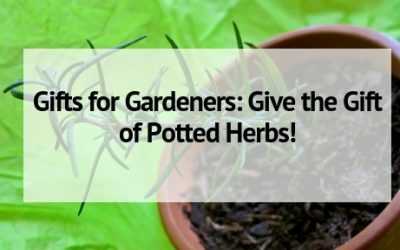 Gifts for Gardeners: Give the Gift of Potted Herbs! There is nothing better than something growing and green in the middle of winter. This year give the gift of potted herbs to your favorite cook or gardener! 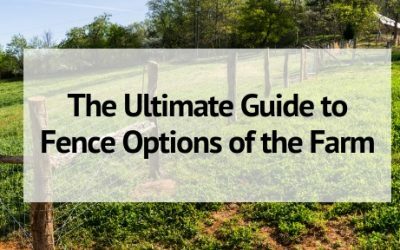 With all the choices, it can be hard to decide which of the farm fencing options best fit your needs. Get to 411 on all your options and make an informed decision.